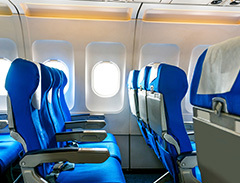 Avon provides a one-stop solution to our partners for Aircraft Interior Cleaning from monitoring of flight arrival, to allocation and despatching of cleaning team, to the final inspection of completed flights. As part of our Aircraft Interior Cleaning capability, Avon is able to carry out deep cleaning of the aircraft upholstery and carpet flooring. The condition of Airport lounges always need to be at the best because they only serve the distinguished. 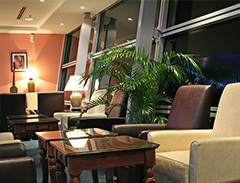 Avon provides daily cleaning, food serving, specialized maintenance, as well as periodic deep cleaning services to our Airport lounges. 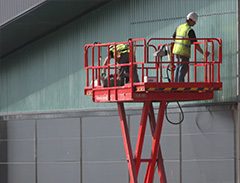 Due to the proximity to the airfield and the myriad of activities taking place within it, the maintenance of air cargo centres requires good knowledge of all requirements including chiller cleaning, airside and landside safety requirements. Avon understands these requirements.